Steelers Star RB Le’Veon Bell to the Dolphins? Can the Fish be in the Mix for His Services? 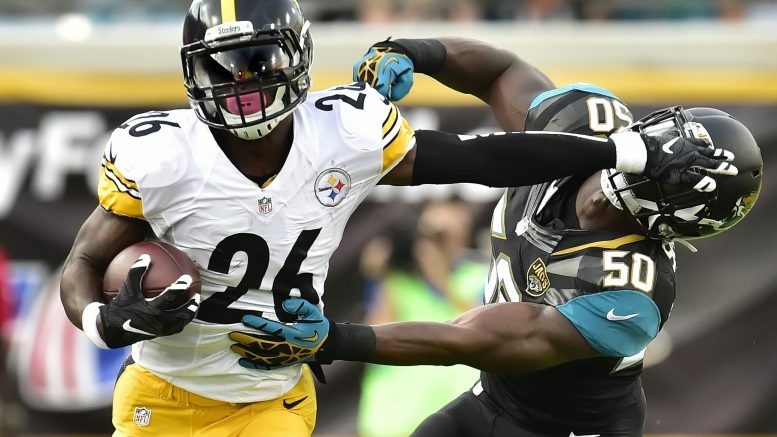 Pittsburgh Steelers star Running Back Le’Veon Bell isn’t going to play this season after deciding to sit out when he and the team that drafted him could not make a deal, and if you grab a pointsbet promo code, you can bet where he’ll be in 2019. With a year of rest underneath his belt, Bell won’t be in black and gold next season, but how about playing in Miami? Mike Freeman of Bleacher Report says that the dynamic back will probably be in New York next season, giving the Jets running back position the biggest upgrade it could possibly get (unless maybe they dealt for Rams running back Todd Gurley). 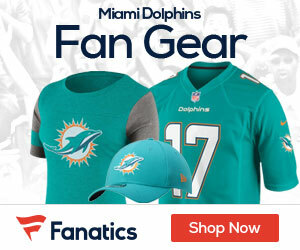 But, he also talks about some other teams in the mix for Bell’s services, and one of them could be the Dolphins, where he would give a HUGE upgrade to the offense. So while it sounds like a long shot, how great would the Fins offense be with Bell running the football wearing green next season?